Johnny Depp, one of the most well known actors of the modern age, has been on, what seems continuous, a cycle of putting on a bunch of makeup and acting strange and wacky. While not all of them are awful, most of them have been (I’m looking at you Mortdecai). Nevertheless, many were looking for the return of the actor everyone knows Johnny Depp can be. 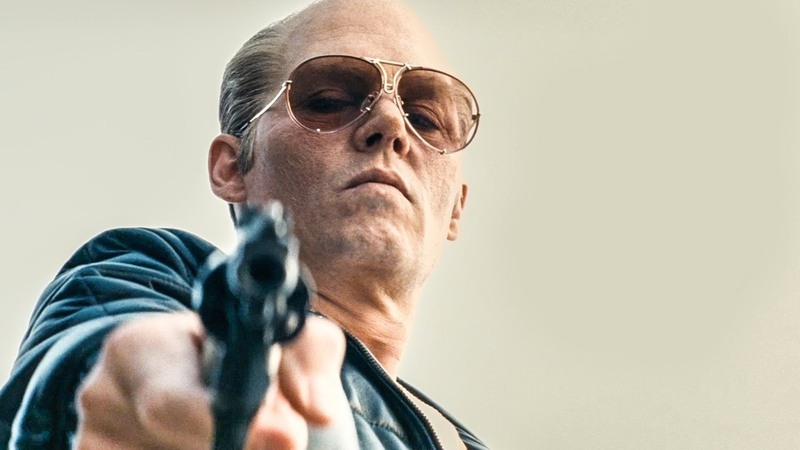 Though he does wear quite a bit of makeup in Black Mass, Depp ditches the shtick and delivers a creepy and shiver-inducing performance. The film follows the rise of Boston gangster James “Whitey” Bulger (Johnny Depp) as he moves from small time crook to big time crime lord. Even though his brother, Billy Bulger (Benedict Cumberbatch), is a powerful leader in Massachusetts, Whitey continues to pursue a life of crime in 1970s Boston. Everything changes when he approached by FBI agent John Connolly (Joel Edgeton) to join with the federal agency for an alliance to fight the Italian mob. Their unholy alliance quickly spirals out of control, as Bulger increases his power through his actions, while little is down about it. Not enough can be said about Depp’s performance. Depp is transformed and unrecognizable, and not just because of the caked on makeup this time. His icy stare will surely give you chills and his ability to go from good old Boston boy to nightmarish psychopath in a mere instant is absolutely spectacular. As the film progresses, you become more and more disgusted by this man but equally as intrigued by what he will do next and that can all be attributed to a brilliant performance from Johnny Depp. Not to be outdone, Depp’s supporting cast brings their best as well. Joel Edgerton continues to prove just how much talent he has. As Connolly, Edgerton plays the good old Boston guy while providing the sliminess that’s present right under the surface. Cumberbatch is convincing as a street kid who just happened to make it big in politics even though his accent is a little off but the brit-doing-boston is still serviceable enough. Many great mobster films have come through in the past, including The Departed, which features a fictionalized version of Bulger, and Black Mass, doesn’t quite hit the mark they set. 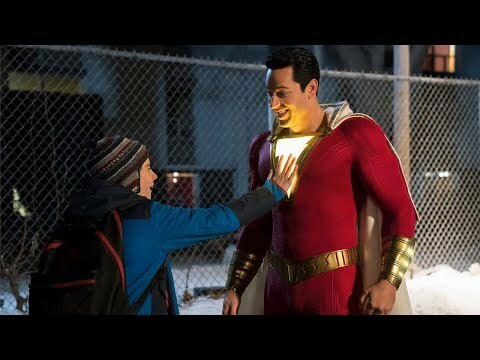 Don’t get me wrong, I thoroughly enjoyed the movie from start to finish, but it just doesn’t resonate in the same way. The shortcomings of the film are not the fault of Scott Cooper, the film's director, who still delivers a rousing, disco-era, gangster period piece; he just isn’t Scorsese. Many people will end up talking about the dinner scene, the one many have already seen from the trailer, but the true standouts are the scenes between Bulger and Connolly’s wife, Marianne (Julianne Nicholson), and the scene between Bulger and a young woman who poses a problem to Bulger’s growing enterprise. Both of these scenes show the unpredictability of a mad man but also humanize Whitey before bringing it all back down. 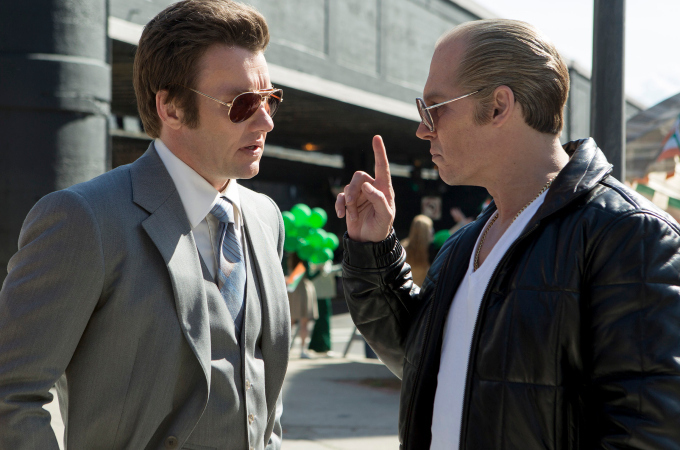 So what did you think of Black Mass? Have you seen it or just not gotten around to it yet? And more importantly what are some of your favorite performances of the year? Comment below and as always come back to I Am Sam for weekly reviews.